Matthew Henry's commentary on the Bible is legendary. Used by millions it is a testament to his desire to make the whole Bible and its teaching reach the ordinary man. 50 years ago Allan Harman was given a small, well-worn book of handwritten sermon notes. They were Matthew Henry's own notes, from sermons preached to his Chester congregation in 1691/2. Harman started turning these long forgotten sermons into what you hold in your hand today  a revealing, and deeply spiritual work on that most fundamental of doctrines  God's promise of Grace. Harman filled in the shorthand gaps; added footnotes to help with obscure passages and translated the Greek, Hebrew and Latin quotes. He also provides a biographical introduction to help us picture Henry and see the context in which these sermons were preached. Henry's delightfully clear style is evident and provides succinct, memorable quotations that will stay with you. 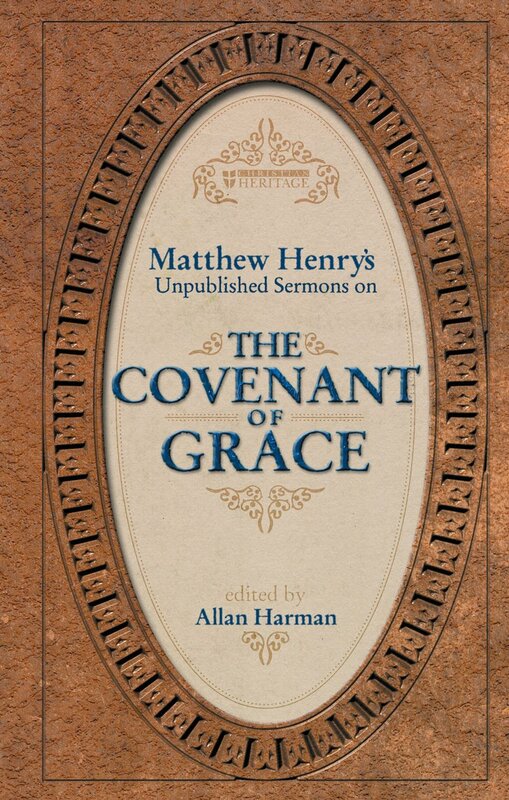 Matthew Henry's Sermons on the Covenant of Grace by Matthew Henry was published by Christian Focus Publications in November 2002 and is our 33304th best seller. The ISBN for Matthew Henry's Sermons on the Covenant of Grace is 9781857927962. 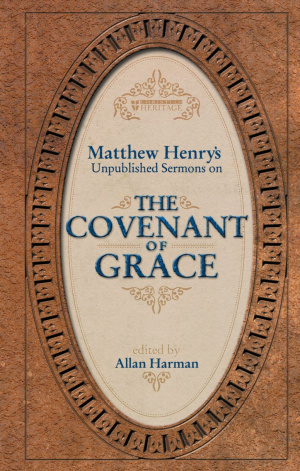 Be the first to review Matthew Henry's Sermons on the Covenant of Grace! Got a question? No problem! Just click here to ask us about Matthew Henry's Sermons on the Covenant of Grace.